All you have to do is leave a comment to this entry, RAK will close on friday evening. Son mas de 100 butones en diferentes tamaños! Todo lo que tienes que hacer es dejar un comentario en esta entrada. La rifa cierra el viernes en la tardecita. Oh, WOW! I would love to win that beautiful collection! How fun that you got so many neat and interesting buttons! Thanks for offering the RAK! Count me in!! I'm a sucker for buttons!!! Thanks for the RAK!!!! They so so pretty!!!! Great colors & textures!! Don't count me in for the RAK as I do not have a PO Box, but I loved visiting your blog. Looked at the LOs over in the sidebar. You have done some gorgeous work. Your whole blog is so very nice. Beautiful button collection. So very nice of you to offer to share some!! 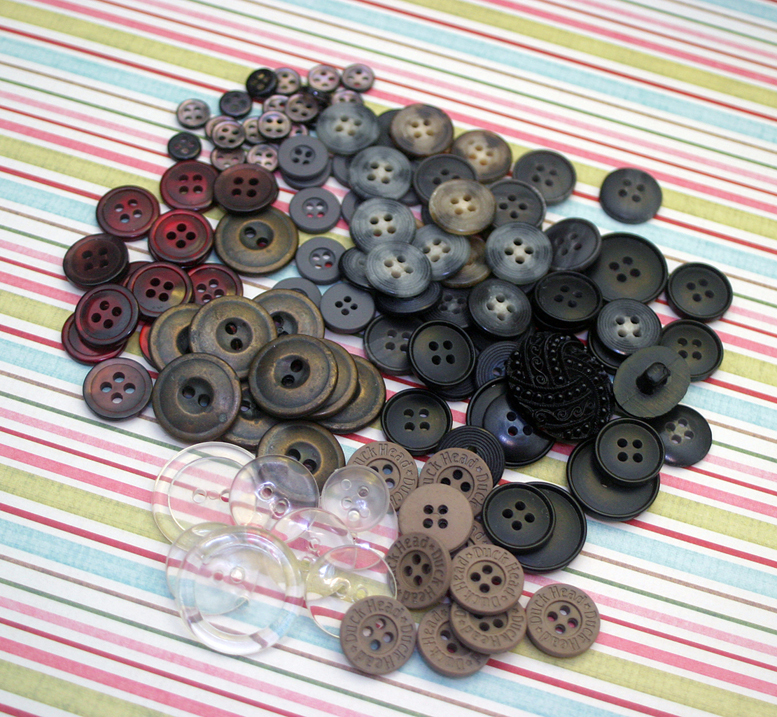 I have been slow to collect embellishments so I would love to be in your RAK for the buttons. What a great collection! I love that your blog is bi-lingual! These are beautiful buttons in colors I don't have! Id love to win your RAK! Thanks for sharing! Those buttons are fabulous! How sweet of you to share!! Oh, some of those are gorgeous! Love your blog, by the way. What a great addition to any lo. Hope you are keeping some for yourself. I would love to have some buttons. Thanks for sharing. Hello! I just saw your post on CK-MB and I have another idea to do with those buttons. I saw it on Scrapbooks etc. Nov/Dec. 08 issue on Page 23. They basically attached the buttons all over two foam balls with glue dots and then attached the two foam balls (the smaller one on top to make the head)together. The put feathers in the back and put goggly eyes on the head and made a turkey out of it. I imagine you can make other critters out of foam balls or any shaped foam you can find and cover it with buttons. But would love to win some from you too, to help you unload it. Hola, a cada rato checo tu blog y me encantan tus creaciones y sobre todo que muestras tus dos idiomas en el mismo, me encantan los botones y bueno quien sabe y se me pega alguno, tu layout es muy bonito, gracias por mostrarnos tus bellas creaciones, Dios te bendiga, cariños de una cubana desde Miami. 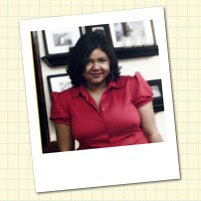 This is so cool, my first bilingual blog! It is so kind of you to offer the buttons as a RAK as they have obvious meaning to you! I'm sure anyone who gets them would appreciate them! Hola, no conocia tu blog y lo descubri por tu anuncio en el foro de divas latinas; me gustaría participar en el RAK, los botones están geniales. Soy Jess de Guadalajara, en México. Soy adicta a los botones, por supuesto que me encantaría recibirlos. Ali gracias por pensar en nuestro foro latino. Gracias por la invitacion a la rifa, creo que la mayoria alla nos gustan los botones.